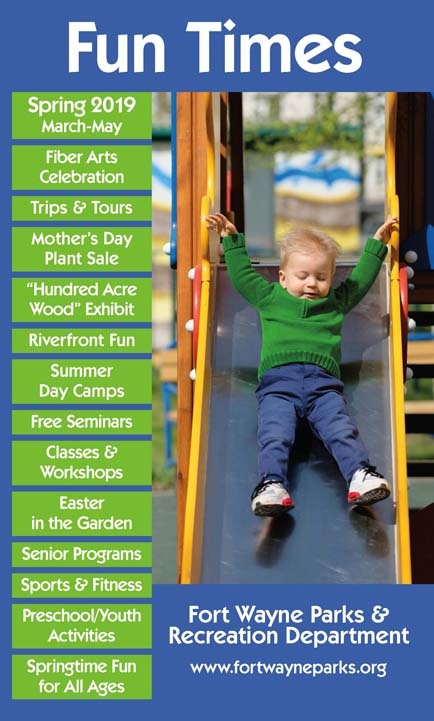 History: The Psi Iota Sorority purchased and deeded to the city a tract of 8.9 acres northwest of Indian Village and adjoining the land upon which a new public school was built. 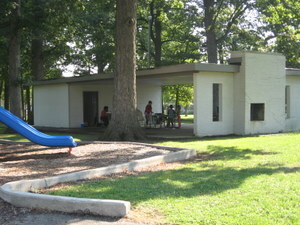 This was the first instance of school and park site planning in Fort Wayne and established a precedent for such combined planning in the future. 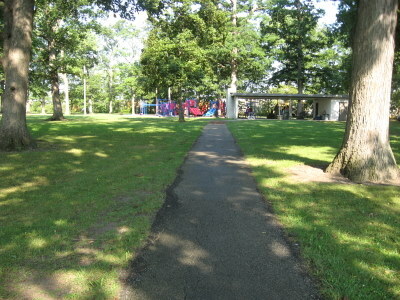 The pavilion at Psi Ote Park is available on a first come/first served basis. 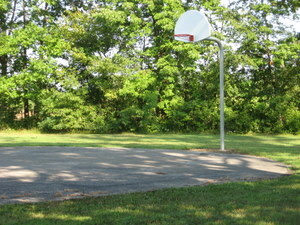 A basketball court is available for use at the edge of the park. 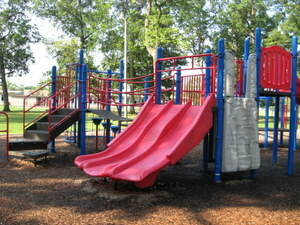 The park features a playground with two play sets and a swing set for children to enjoy.